More cuteness! I made a seal. Of the president. Arf! 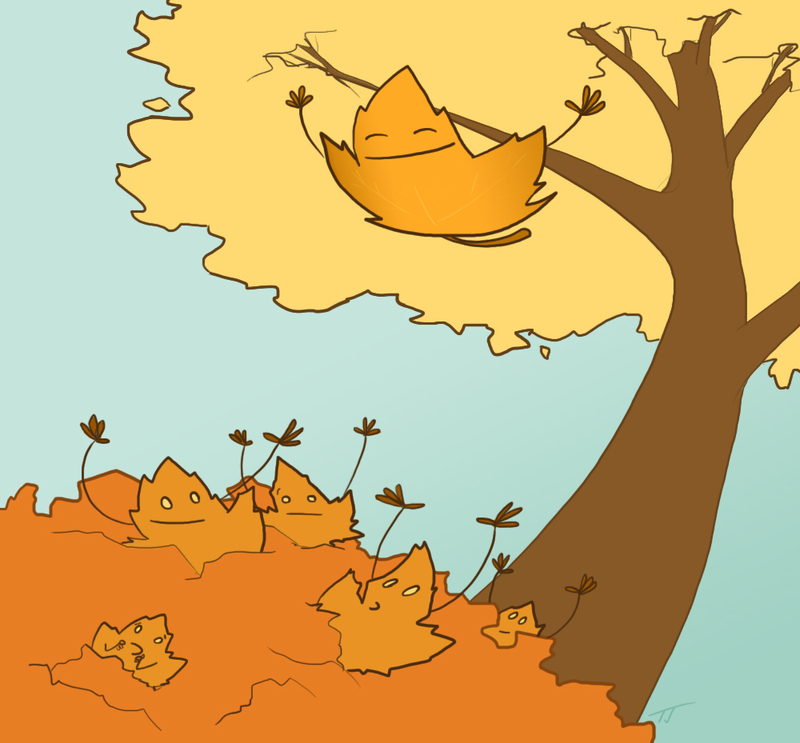 It can be made on some stuff for you here, but not stickers, because they looked odd. I saw a photo of a snake wearing a little sweater and the caption said “Merry Hissmass”! 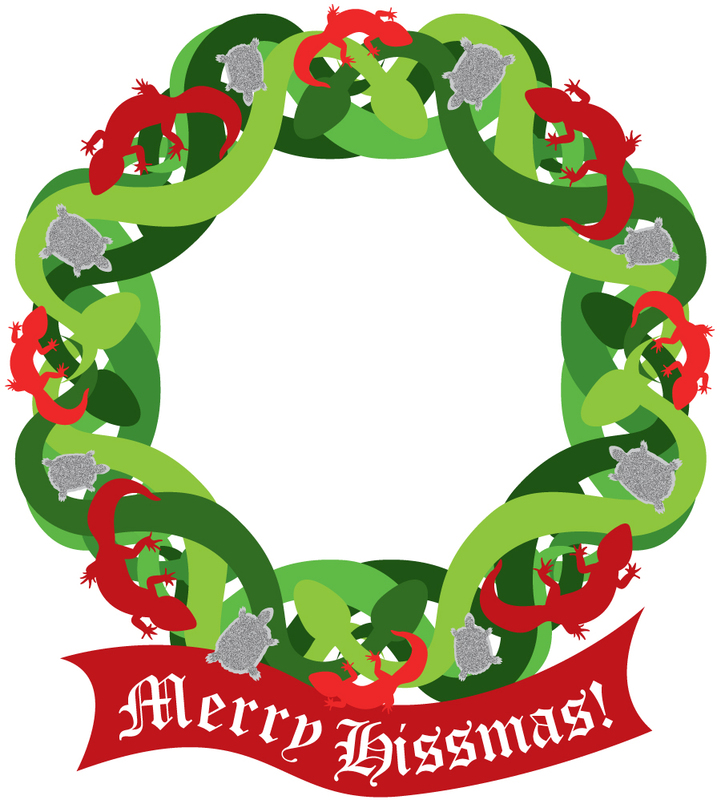 So, That got me thinking about a reptile wreath to extend the holiday wordplay and cheer. 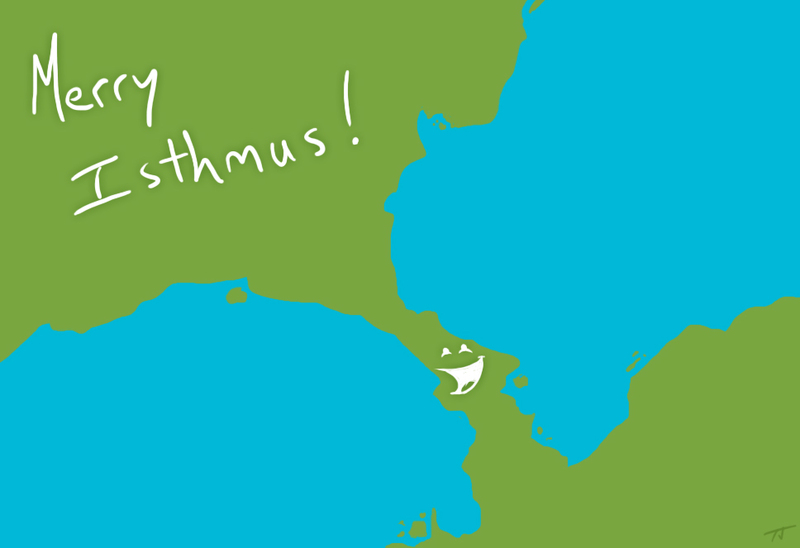 Happy narrow strip of land between bodies of water to you! Behold the hellish prince of fancy dresses! I thought about saving this one until autumn, but I couldn’t resist!